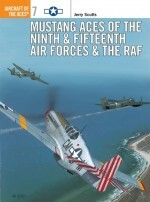 This book combines Aircraft of the Aces 1: ‘Mustang Aces of the Eighth Air Force', Aircraft of the Aces 19: ‘P-38 Lighting Aces of the ETO/MTO' and Aircraft of the Aces 24: ‘P-47 Thunderbolt Aces of the Eighth Air Force'. The three most distinguished and best known US fighter aircraft of World War II were undoubtedly the P-38, the P-51 and the P-47. 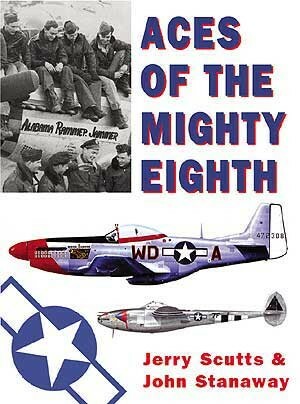 This book assesses the relative strengths and weaknesses of each legendary aircraft, and uncovers the personalities and achievements of their greatest 'ace' pilots. The daylight raids on the Third Reich, when P-51 pilots went head to head with the cream of the Luftwaffe; the less-celebrated yet equally outstanding exploits of the P-38 over Germany's heartland, and the evolving combat tactics that enabled the heavy P-47 to hold its own against more nimble German opponents are all detailed in this volume. Jerry Scutts has written over 40 books, on subjects ranging from US Navy floatplane fighters in World War 2 to the exploits of the USAF's Phantom IIs over Vietnam. John Stanaway has written two best-selling volumes on the P-38 Lightning for Osprey's Aircraft of the Aces series, and is an official historian of the National P-38 Pilots' Association. Chris Davey has illustrated several aviation titles for Osprey, and is particularly adept at 'big' aircraft. The late Keith Fretwell was a very skilled aviation artist. He illustrated numerous books in the Osprey Aircraft of the Aces series. Tom Tullis has illustrated a number of books in both the Aces and Combat Aircraft series, and was the first artist to produce material for Osprey electronically. John Weal, arguably the finest profile artist in the business, his love of German aircraft makes his work a treat for students of the subject. 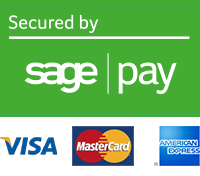 Iain Wyllie is one of Britain's leading - and most prolific ? aviation cover artists. 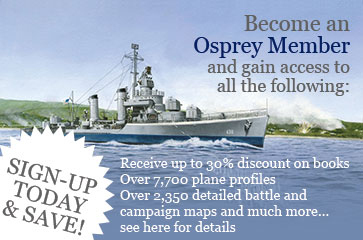 He has been responsible for creating over 60 cover artworks for Osprey's aviation series'.